Next to Xero is Juan : Changing the Way We Do Taxes! Thursday, May 18, 2017 – Makati — Ten Elleven Manila Inc. officially launched JuanTax, the first ever Philippine-based tax software at the Makati Sports Club. The event was deemed a success attended by over 200 accountants, bookkeepers and startup owners present at the event. Starting things off was a keynote from Christian Antono, Account Manager for Xero Asia. He discussed the basic struggles that most accountants face in today’s world, especially in managing cashflow. Christian also discussed the benefits that Xero can bring to help improve the lives of firms and startups, that is through fast reconciliation of transactions with the help of real-time bank feeds, digital invoicing and effortless forecasting of financial reports. He also provided a live demo on how users can easily digitize transaction documents and import those documents into Xero accounting software. Marvin Galang, CEO of Ten Elleven made the official announcement for JuanTax, a tax software that was designed to help businesses on digitally filing local taxes such as Value Added Tax (VAT), percentage tax, and expanded withholding tax. He also mentioned that with JuanTax, users “don’t need to fall in line” just to file and pay taxes. 3. Generate report in Juan Tax. 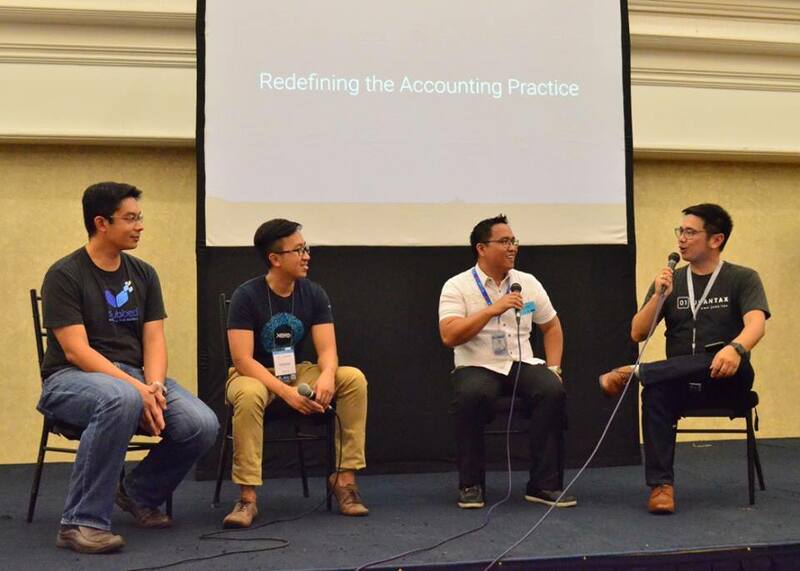 Marvin sat down with a panel of speakers, including Christian Antono, Scrubbed.net President Mark Pineda, and Maceda Valencia & Co. ESSS Senior Manager, Jefferson Simon to discuss how today’s technology is changing the game for most CPA firms in the Philippines. The panelists also shared their thoughts when asked on what advice they could share to their audiences in order to become successful in using Xero and embracing technology. For Jefferson, he believes that the “technology shift” is like a bandwagon that would move enterprises forward, stating that “if you don’t ride this bandwagon, then you’ll get left behind”. He also mentioned Xero as the technology that will pave the way for “the new era of accounting”, and that “competition will be stiff” so what better way to win against competitors is for a business to adapt change. Audiences at the event got the chance to meet with speakers and panelists, as well as build connections with other accountants and business owners. It also became an opportunity for guests to take some time and get to know more from vendors at the event including HREasily, Payoneer and of course, Xero and JuanTax. Don’t miss the chance to experience this new innovation that will change the way you file and pay taxes! 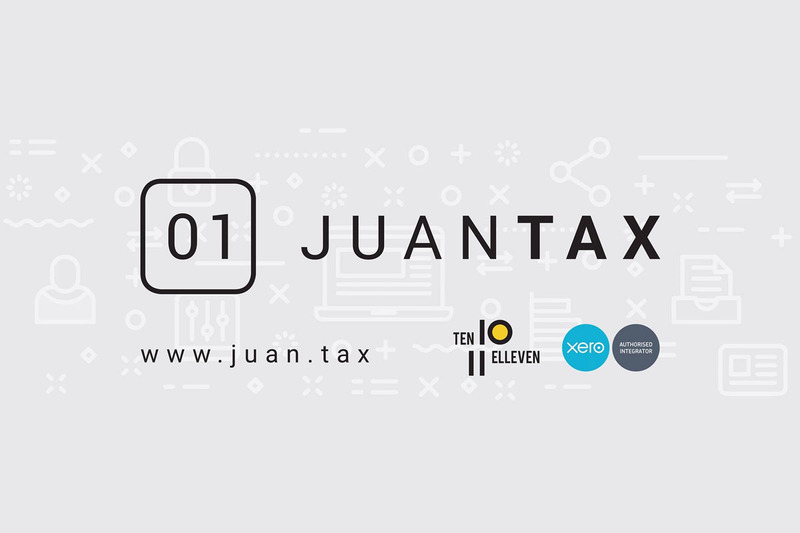 Sign up and Try JuanTax today!